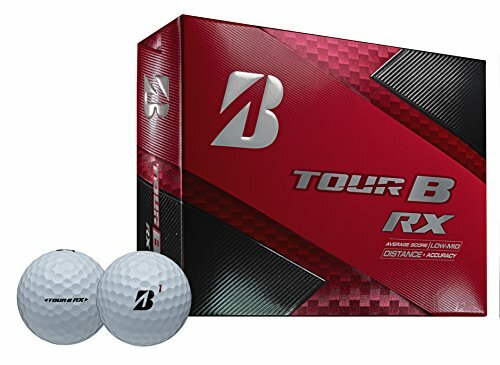 Best Golf Balls Available in 2019 - Detailed Reviews of Ball Types! Golf club custom fitting has become much more popular in the past several years. Fewer and fewer golfers nowadays will choose to buy an expensive driver or a set of irons off the rack without first attempting to determine if those clubs have the types of features that will provide them with the best possible performance for their particular swing profile. This has become a critical part of the buying process, as golfers look for clubs that will provide them with the most help possible in the form of better contact, better launch conditions, increased distance, and increased accuracy. Now, in addition to custom fitting for clubs, there is a relatively new emphasis that is starting to gain traction in golf. This new process aims to help golfers also choose the right golf ball. Depending on your swing, certain golf balls will perform better for you than others. Some balls will deliver greater distance for those needing it, while others will provide greater spin for those needing more control. Some will be a combination of the two. But how do you pick the right one for you when there are so many to choose from? The choice can seem overwhelming. The purpose of this article is to make that choice a bit easier for you. We’ve looked at the current market and we have prepared a number of golf ball reviews that will help you zero in on the right ball that will perform the best for you. Don’t worry our list of the best golf balls ll conform with the USGA rules and are legal to use in all tournaments. All golf balls have a core, and all have a cover. But what differentiates golf balls today is the number of interior layers that surround the core. Some golf balls simply have a core surrounded by a cover (i.e., no additional layers). This type of ball is referred to as a 2-piece ball, reflecting its two component parts. Other balls may contain one or more additional layers surrounding the core. These “multi-layer” golf balls provide a different, softer feel when compared to 2-piece balls. When one additional layer is added to the core and the cover, it is referred to as a 3-piece ball. Likewise, two additional layers added to the core and the cover creates a 4-piece ball. 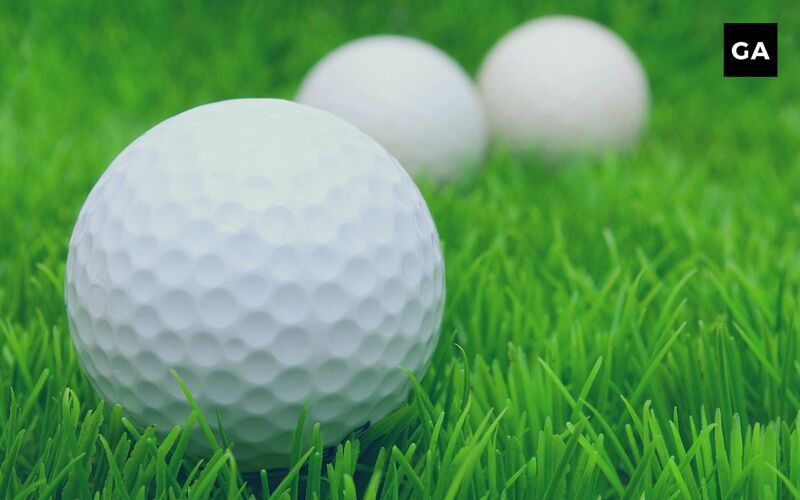 Most multi-layered golf balls fall into one of these two varieties, although one manufacturer recently upped the ante with the introduction of a 5-piece ball! Which type is better for me? Whether a 2-piece ball or a multi-layered ball is better for you depends on two things: the kind of golfer that you are, and what type of performance you are seeking from your golf ball. If you are a golfer that has a slow-to-average swing speed, and find that you aren’t able to hit the ball as far as you’d like, chances are that a 2-piece ball would be preferable for you. 2-piece balls are designed and constructed with the aim of providing extra distance. Another plus for 2-piece balls is that they are always much less expensive than multi-layered balls. You should be aware, though, that because 2-piece balls don’t include any extra interior layers, they will usually have a lower spin rate than a multi-layer ball, and therefore won’t stop as quickly on the greens. Multi-layered balls have a higher spin rate than the 2-piece balls, due in large part to the extra layers. Extra spin is usually sought by players seeking a greater level of control. They also feel softer than the two-piece balls, but because of this, they don’t have the same durability. This type of ball is generally used by stronger, lower handicap golfers who can control the ball’s flight better than those with higher handicaps. Multi-layered balls are more expensive than their 2-piece counterparts, due to the added design, engineering, and cost of production. OK, now that we know a little about the features of the golf ball, and how the different construction designs favor one type of golfer over another, let’s dive into the current golf ball market and review the best golf balls available. These reviews have been divided into two sections. The first section looks at the top 2-piece balls that you can buy. The second section examines the best of the multi-layer golf ball market. The Titleist Tour Soft essentially replaces the extremely successful and popular NXT Tour in the Titleist lineup. The Tour Soft is a 2-piece ball built to deliver distance, but new design features give it excellent feel as well. It now has an extremely thin cover meant to enhance player feel. But they have also incorporated a very large core to give golfers both the control they want and better “exit velocity” for the ball (i.e., greater distance). The new design features offer you a ball that will improve your distance, but which will give more feel than a normal 2-piece ball. 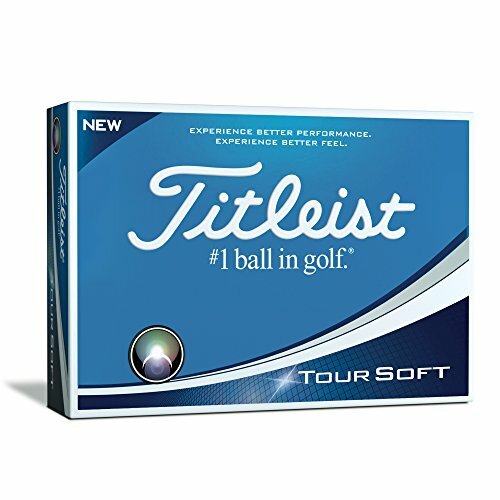 The Titleist Tour Soft ball is highly recommended. 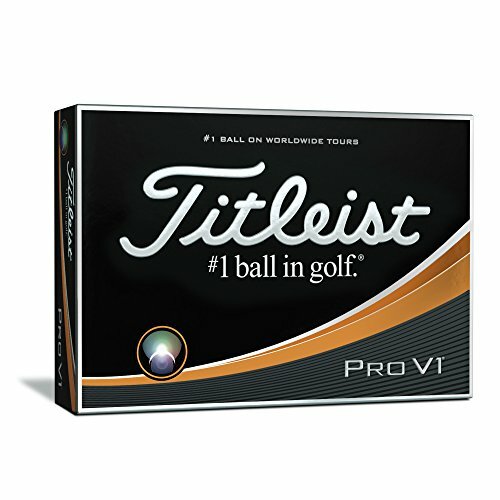 The previous version of the Velocity ball was a very popular product for Titleist. The new, 2018 version promises even better performance compared to its predecessor. It now features an improved, high speed LSX core that has been made softer and which provides the speed for the Velocity. As well as an improved cover which provides a nice feel and better durability. It now comes in a variety of colors, from white and ‘Visi-White’ to orange and pink, for those looking to add a little spice to their game. For seniors or for others with slower swing speeds, the Velocity is a great option. Its soft cover provides the extra spin that they may not be able to generate themselves. 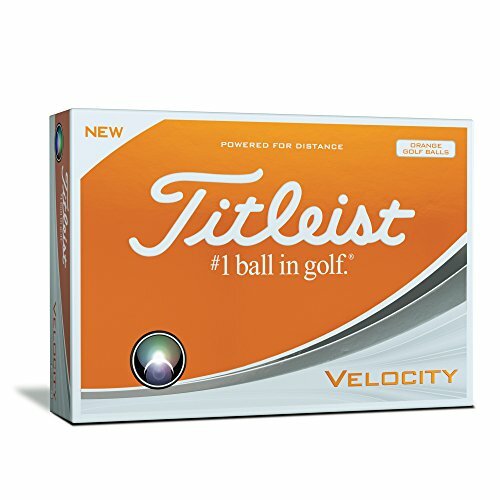 The Titleist Velocity is a quality ball at a competitive price. 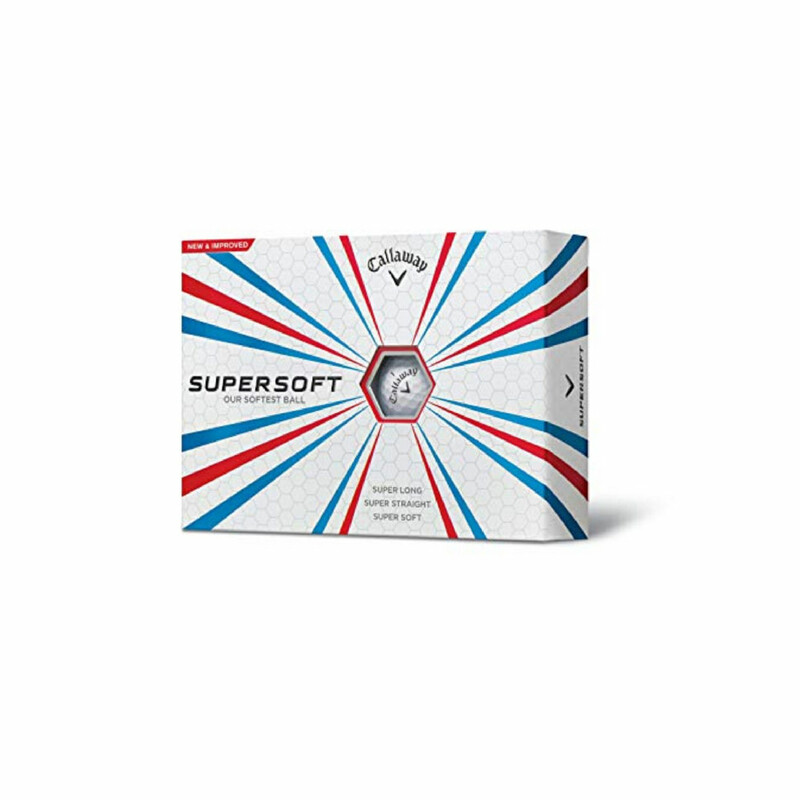 The Callaway Supersoft, as its name suggests, is the lowest compression ball that Callaway offers. This translates into a ball that has extremely low spin and which, therefore, seems to just want to go straight. It is not the longest 2-piece ball available (although distance is certainly very good), but it has more spin than most of its competitors. This extra spin gives it a lot more bite on the greens. This ball has seen tremendous acceptance in the market, having become Callaway’s #1 biggest seller in the 2-piece market. 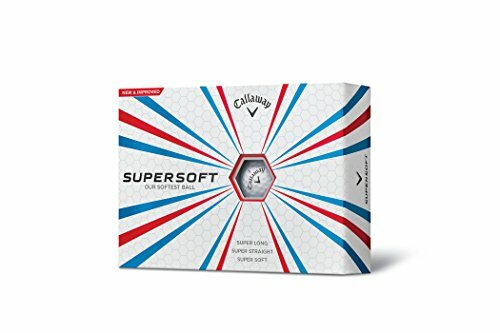 If you are a golfer with a low to average swing speed who wants a distance ball, but you don’t want to sacrifice the all-important spin around the greens, the Callaway Supersoft may be the ball for you. Third Generation Spin Skin Coating. 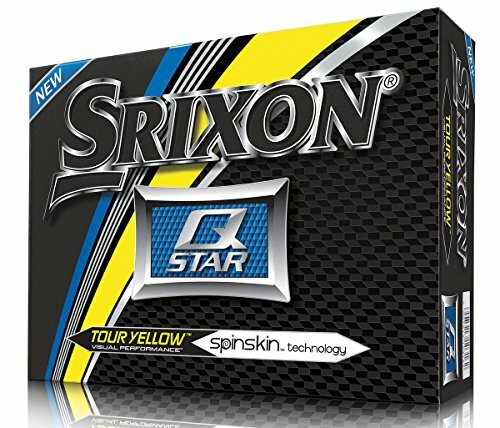 The Srixon Q-Star is a great ball, particularly for those golfers that don’t want to spend an arm and a leg. It is positioned at a very attractive price point. Nonetheless, it provides good distance and great feel for golfers that may not have the swing speed that they once had. Interesting tidbit: The “Star” in Q-Star is an acronym for Spin, Trajectory, Acceleration, and Responsiveness. Srixon combines these features to produce both distance and control. The U.K. version of this ball has been the #1 selling golf ball in Europe, and the U.S version is now available for all of us. The Q-Star is one of the best golf balls on the market for beginner and slower-swinging players. It is designed to launch high and to provide maximum spin around the greens…and it is priced right. The Taylormade Project (s) is a follow-on to the Taylormade Project (a) that was introduced previously. The (s), as you may have guessed, tells you that the main feature of this ball is that it is soft. It features a “dual distance core,” which is a two-layer system that has a large, low-compression inner core that reduces unwanted driver spin and provides great feel. The cover employs a soft ionomer material to give players a much-improved feel and control around the greens. Taylormade decided against a urethane cover for the Project (s) because it would have bumped up the cost of the ball too much. They also re-designed the dimple pattern on the Project (s) to reduce drag for greater distance. 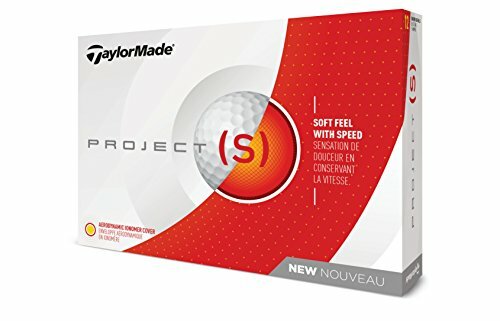 The Taylormade Project (s) is really one of the best 2-piece golf balls available, giving a soft feel and great distance, at an attractive price point. What else can be said about the ball that has set the standard for premium golf balls for almost twenty years. It has dominated PGA Tour play since its introduction. In fact, at a PGA event recently, 119 pros used one of the Pro V models. By contrast, the ball that was 2nd most popular in that event had 19 players using it. The Pro V balls utilize 3-piece construction, a soft urethane cover, and have a legendary combination of distance and feel. The Pro V1 spins just a little more than the Pro V1x, and feels just a bit softer at impact. What the Pro V1 and Pro V1x are all about is the complete performance of the ball, with exceptional performance off the driver, the irons and the putter. They have the all-around feel and performance that you have come to expect, with the best durability in the premium ball sector. 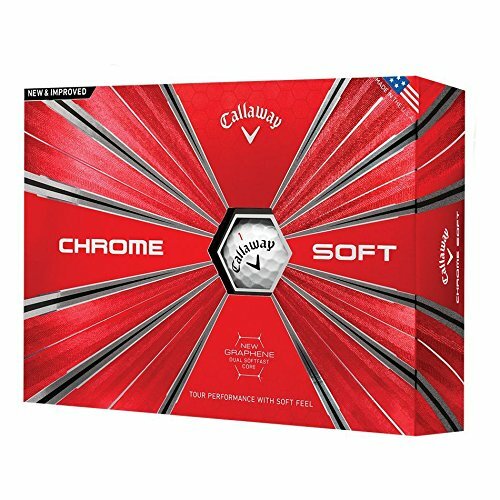 The Callaway Chrome Soft is a 4-piece ball that has taken the market by storm since its introduction. It still lags well behind the Titleist Pro V1 in market share, but it has clearly moved into 2nd place in the multi-layer, tour-caliber ball market. The Soft and the Soft X models are similar, but different in the same way that the Pro V1x is different than the Pro V1. The X version is just a bit firmer. This ball is loaded with technology, from the space age material (graphene) they integrated into the outer core, to the super soft cover which gives an incredibly soft feel. A serious ball that better golfers will enjoy. Players will savor its signature soft feel, particularly when hitting short game shots, but they will appreciate that the softness hasn’t come at the expense of distance. The Callaway Chrome Soft ball provides both. The TP5 and TP5x are, quite simply, at the top of the market in terms of performance. This is an outstanding product, as good or better than any other tour-caliber golf ball. As with several of the other premium balls, there is a softer standard version and a firmer X version. Both versions feature a Tri-Fast core and a dual-spin urethane cover for a 5-layer construction that is engineered to perform equally well with every club in your bag. There has been a lot of hype around this ball, and frankly, it seems to be living up to it. This ball deserves a look. 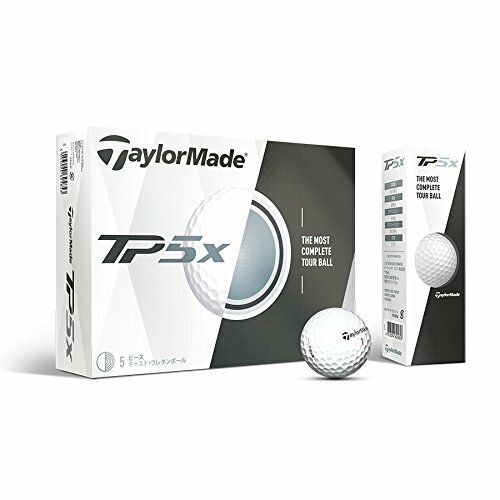 Both versions of the TP5, the TP5x & TP5 feel great, and more importantly, they perform in every aspect of the game from the tee box to the green. As several of the other premium ball makers have done, Srixon has released two versions of its high-end, multi-layer ball. The somewhat softer-feeling, higher spinning Z-Star and the slightly firmer-feeling, less spinning Z-Star XV. However, even while acknowledging the minor differences in the two, both have a buttery soft feeling when you hit them. Those who look for spin in a golf ball will love the Z-Star. They both provide the feel and performance you would expect from a tour-caliber ball. Srixon has done a lot of comparison testing of the Z-Star against the balls it competes with. They’re proud to tell you that the Z-Star fared very well in the tests, with higher ball speeds off the clubface than the others, which means more distance. Interestingly, Srixon has elected to sell these high-end balls at a price point well below their competitors (Pro V1, TP5, etc.). So not only is the Z-Star a quality, multi-layer, premium ball, it’s also a bit of a value in the high-end market. 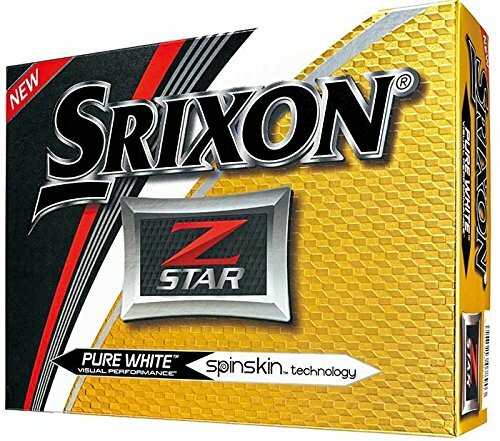 Srixon improved the Z-Star quite a bit from its initial release a couple of years ago. The new Z-Star has better feel and seems to fly a little farther as well. 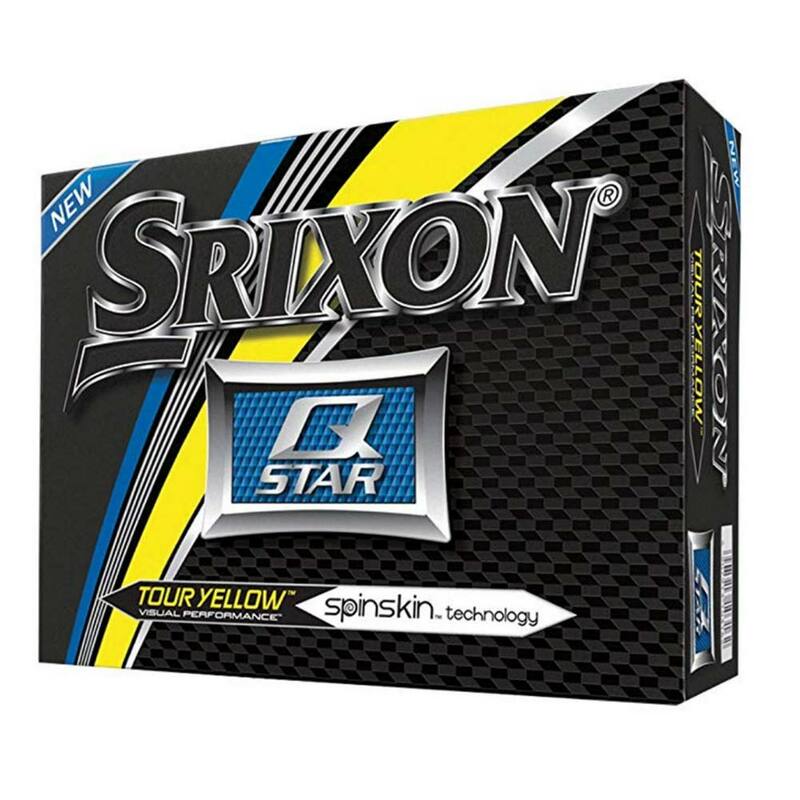 With its comparatively better price, Srixon should get a lot of interest from golfers looking for a tour-caliber ball. Bridgestone’s Tour B ball comes in four different versions, each one designed for a specific purpose and targeted at a specific type of swing profile. Bridgestone has really pioneered the concept of “customizing” and “fitting” for golf balls. Stronger, faster-swinging players will gravitate to the somewhat firmer X and XS balls. Those with lower club head speeds will want to look at the RX and RXS balls. All four of these golf balls are technology packed (Gradational Core for faster ball speeds, a SlipRes urethane cover for great feel and spin), and compete very favorably with the best balls at the high end of the multi-layer market. Bridgestone feels that golfers should get “custom fit” for their golf ball, just as you would for a driver, and they’ve introduced multiple versions of the Tour B to enable golfers to get exactly the right ball based on their individual swing profile. These include the Tour BX, Tour BXS, Tour BRX, and Tour BRXS. 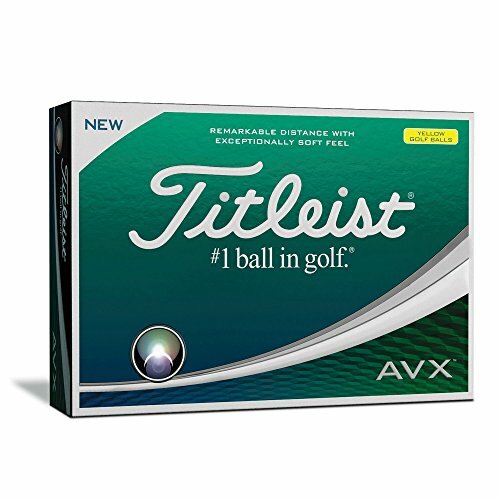 The AVX is a new ball from Titleist, just introduced earlier in 2018. They had gotten feedback that consumers wanted a Tour-caliber ball that was softer and which produced less spin than the Pro V1 and Pro V1x balls, and the AVX ball was the result of that market demand. The Titleist AVX’s cover is a thermoset cast-urethane product called GRN41, which is a new formulation that is different from either Pro V1 model, and it’s a big upgrade over the ionomer cover in the Titleist Tour Soft balls. This is the softest ball in Titleist’s high-end arsenal. The AVX uses a high-speed, low compression core for a very soft feel and great distance. The AVX is Titleist’s first premium, multi-layer offering outside of the Pro V1 family. The new AVX fills a need in the lineup and offers a new fitting option. There have been comparisons of the feel and performance of the AVX to the Callaway Chrome Soft…and that’s a compliment. The Wilson Staff DUO Urethane hasn’t gotten the attention of the bigger name premium balls that it competes with, but the golfers who have found this gem are in love with its feel and performance. It is not an exaggeration to say that the Wilson Staff DUO is the softest ball in golf. It falls squarely in the multi-layer, premium ball market, but players of all stripes will love the uber-soft feel, strong performance, and the excellent value. 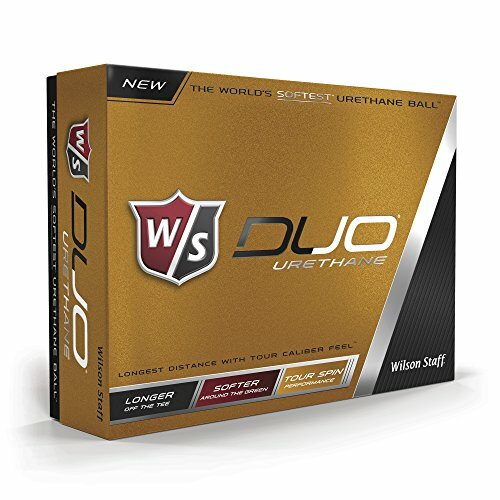 If you want a ball with a lot of short game spin, but want a softer feel, check out the Duo Urethane. It’s also priced a lot lower than other balls of comparable quality, and that’s just an added bonus. What makes one golf ball different from another? To make an informed decision about the best golf ball for you, it’s helpful to understand the different features of the ball, and how those features determine which ball is best suited for one golfer versus another. Example: Let’s say Golfer A’s primary goal is to pick up some additional distance with his shots. Golfer B’s goal, on the other hand, is different. He already hits the ball a long way, but he wants to get increased spin and control. Two different types of golfers, two different objectives – and, therefore, two different golf balls that would be recommended. The reason for that is because a golf ball that is designed for added distance has a different construction than a ball designed for spin generation and control. Identifying which goal is more important to you (distance, control, or a combination of both), is the first step in being able to ultimately choose your ideal golf ball. Let’s take a quick look at the anatomy of a golf ball. Essentially, a ball has three main component parts: 1) a core, 2) an interior layer (or several) surrounding the core, and 3) the exterior cover. At the center of all golf balls is a solid, round compound, usually made of rubber or resin. You can think of the core as a “ball within the ball.” The core is the largest part of the ball and will have the most important effect on full swing shots. The outer “shell” of the ball is usually made from one of two different materials, either Surlyn or Urethane. Surlyn gives a slightly harder feel to the ball, while Urethane provides a somewhat softer feel for added control. Selecting the right golf ball is an important decision. The first step in choosing a ball, though, is to make an honest assessment about your golf game in general, and about your swing in particular. If you are a player with a slower swing speed, who could really benefit from a little extra distance in your game, then you should be looking at the 2-piece balls reviewed above. On the other hand, if you are a more skilled golfer who has a higher swing speed, but feel you could benefit from some added spin and control in your game, then the multi-layer, premium balls reviewed above make more sense for you. There are so many different golf balls available that picking the right one probably seems overwhelming. It really doesn’t need to be. With an understanding of what your skill level is, coupled with an assessment of where you would like to see improvement in your game, you can begin to narrow the choices down to a manageable number. Then, use our review guide above to zero in on the ideal golf ball for you. It can make a big difference in your game. 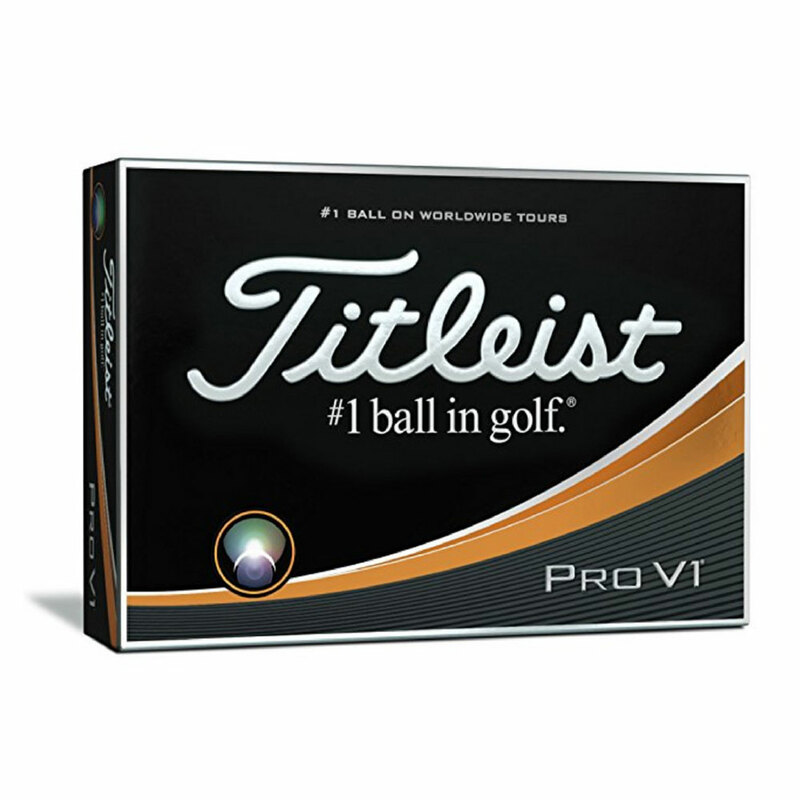 There are realistically two types of golf balls to choose from – multi layer balls and two layer balls. Depending on your golf style and what you are looking for will change the type of ball you should play with. Be sure to read through this detailed review before making your decision. Best Golf Grips Available in 2019!